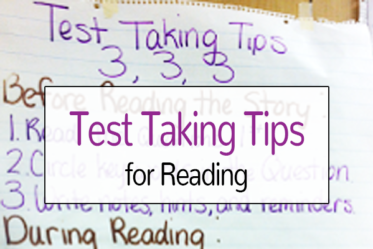 Test prep can be motivating, engaging, and rigorous. 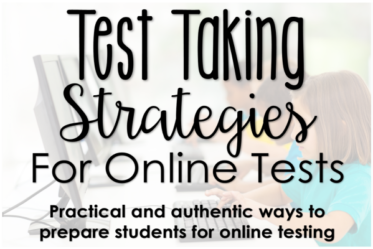 Check out these articles for engaging test prep review ideas, ideas on how to best prepare your students for online tests, and ways to motivate your students. 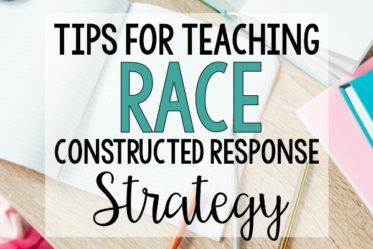 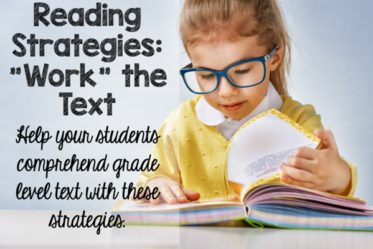 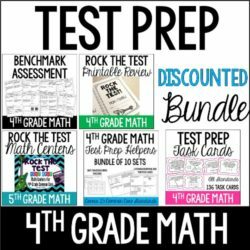 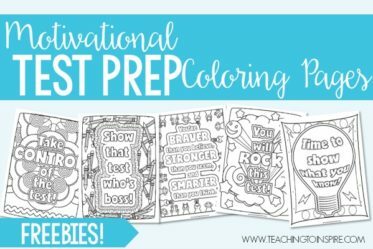 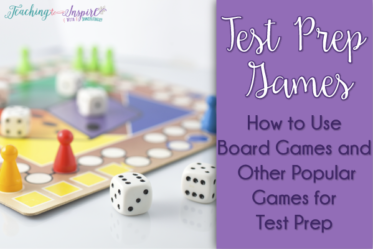 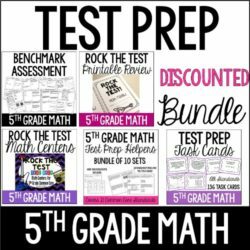 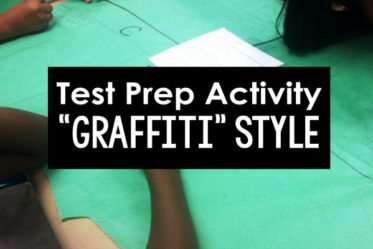 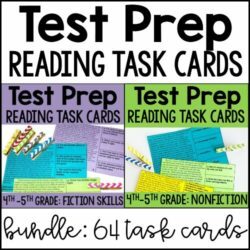 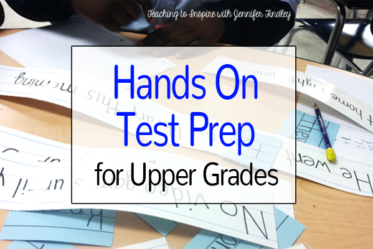 Check out my favorite test prep activities and strategies! 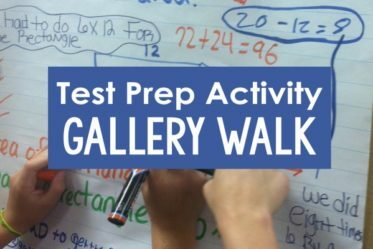 Test Prep Activity | Gallery Walk: Get Them Moving!